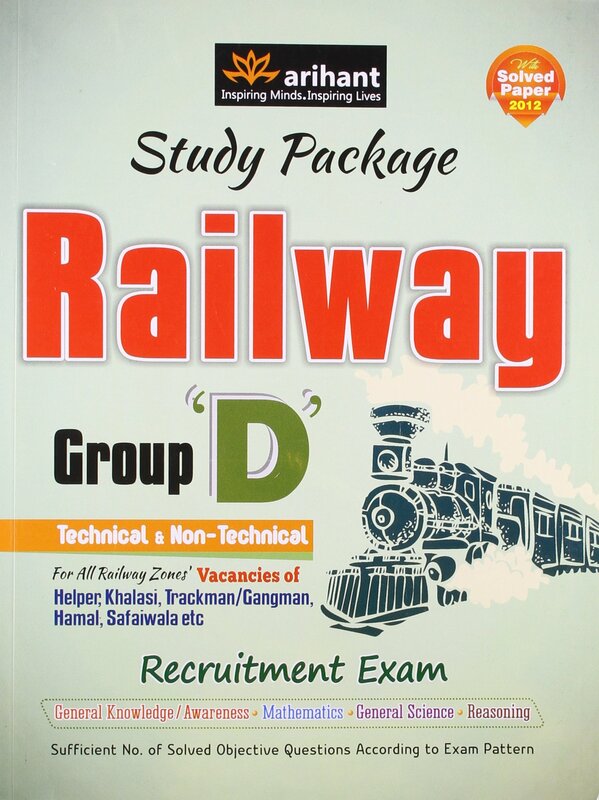 Candidates can refer to the following books. 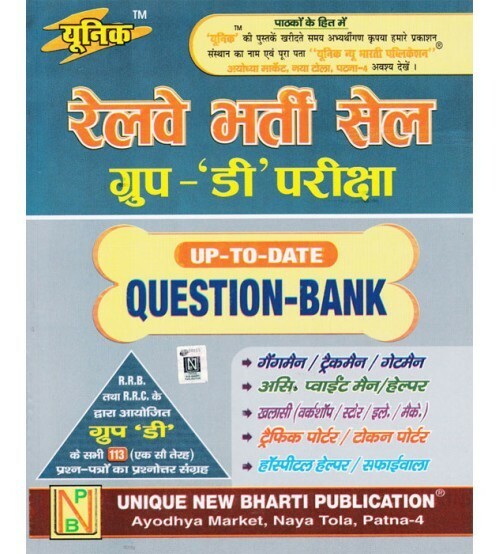 These books will help the candidate in the exam. 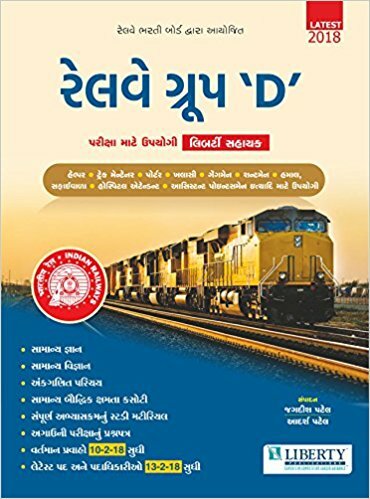 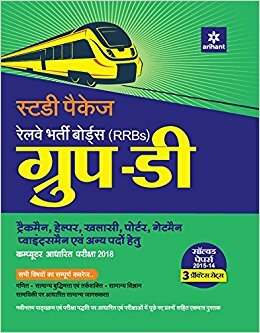 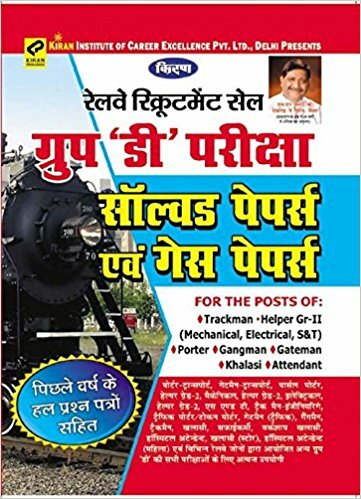 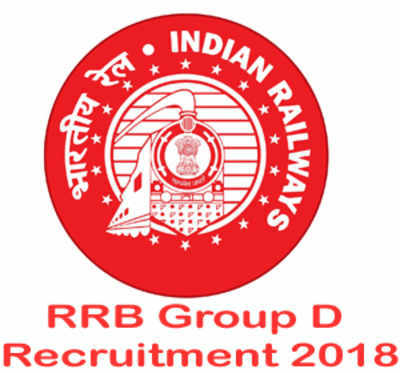 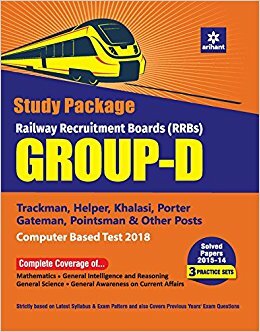 The candidates are also advised to go through the RRB 2019 Group D Syllabus.